Brand: Sock It Up - epitomizes "style done well". 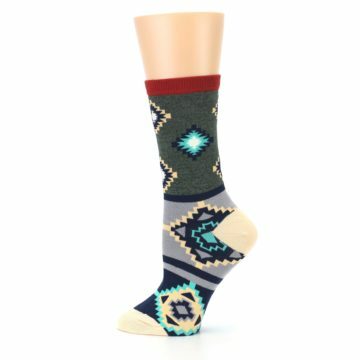 High quality designs that aren't too obnoxious. 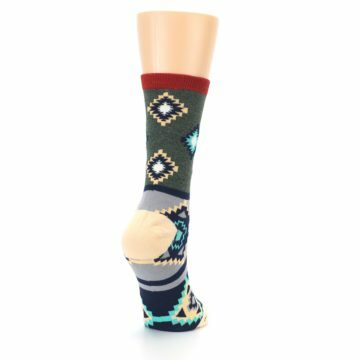 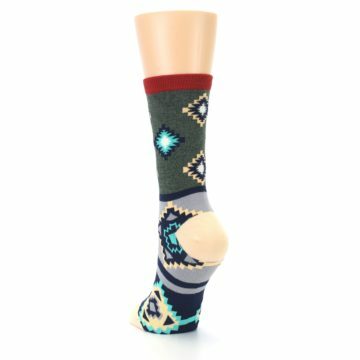 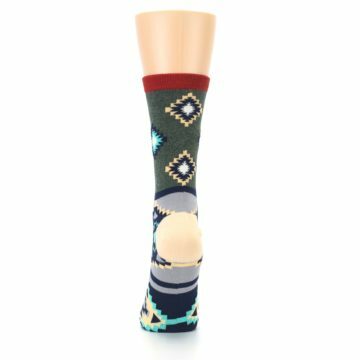 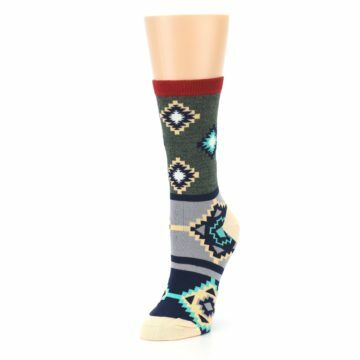 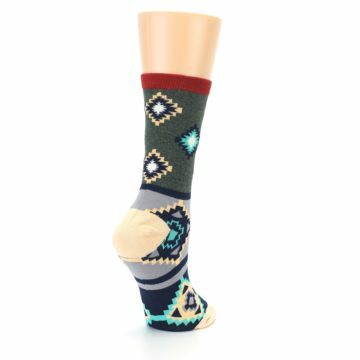 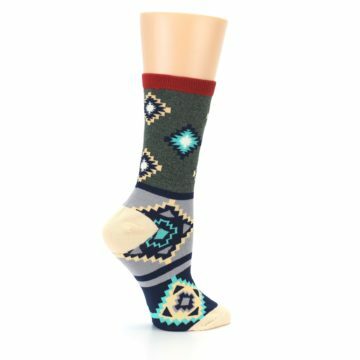 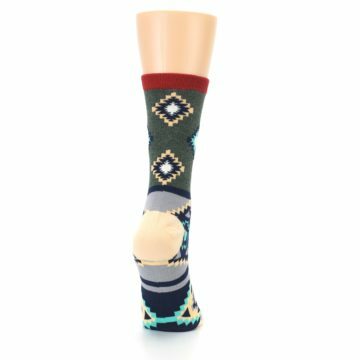 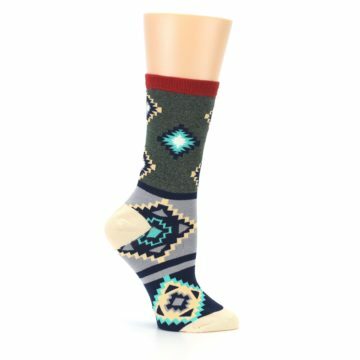 With unique patterns, soft color schemes, and a wide selection for women, Sock It Up lets you stand out without being brash. 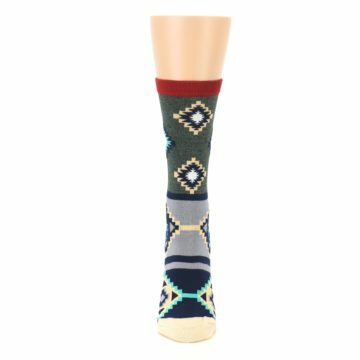 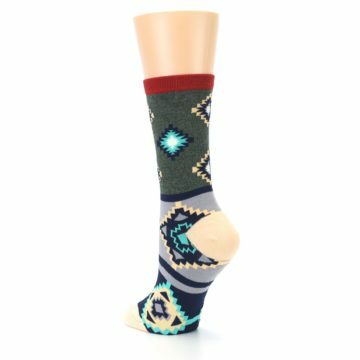 There are not yet any reviews for Green Blue Canary Diamond Pattern Women's Dress Socks.